Create and personalize a one of a kind wedding rehearsal announcement, with these easy to personalize winter wedding rehearsal invitation templates. Wedding rehearsal dinners are a great way for special guests (best man/bridesmaids etc) to meet each other, and to run through plans relating to the wedding. These beautiful winter wedding rehearsal dinner invitations are in keeping with the style of the wedding. Filled with lovely winter style designs, like snowflake invites, winter wonderland invites, Mistletoe floral invites, watercolour pine-cone, and others. These lovely invites are suitable for all kinds of winter wedding theme, traditional to modern. No matter how big or how small, how formal or how informal. 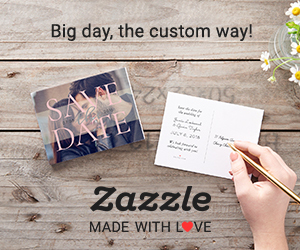 Easily personalized, simply enter your guests names and rehearsal dinner details before changing, (if desired) the colour, font, style, and layout. There are also a number of paper styles and finishes to choose from for the perfect invitation. These beautiful winter wedding rehearsal dinner invitations are a lovely way to invite guests to your pre-wedding dinner celebrations.